ST. GEORGE – Interested in trying out for a job that’s physically and mentally demanding while also enabling you to serve the community? How about applying to become a reserve volunteer firefighter? 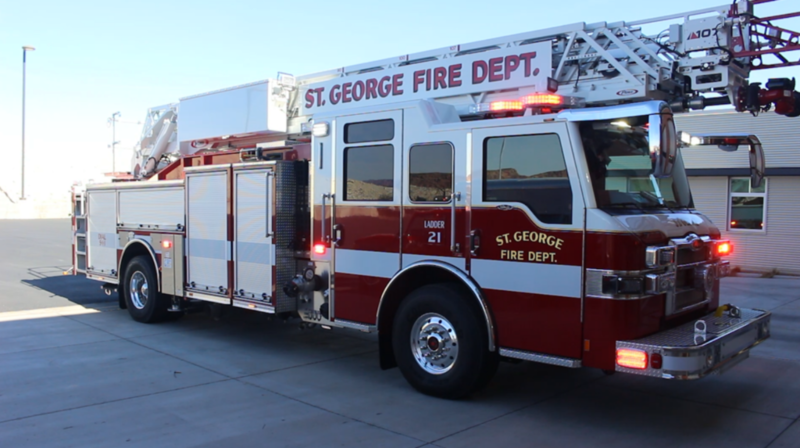 The St. George Fire Department is taking applications till the end of February for its latest recruit academy. 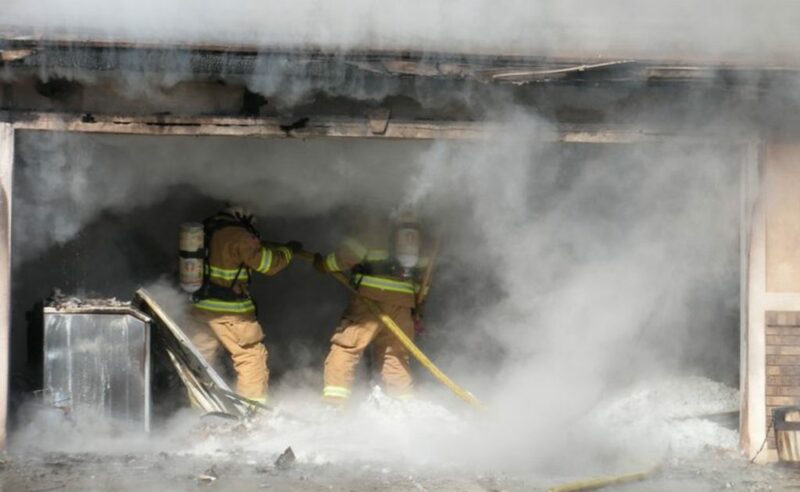 “It’s something I’d recommend to anybody,” reserve firefighter Viliama Koloa said. 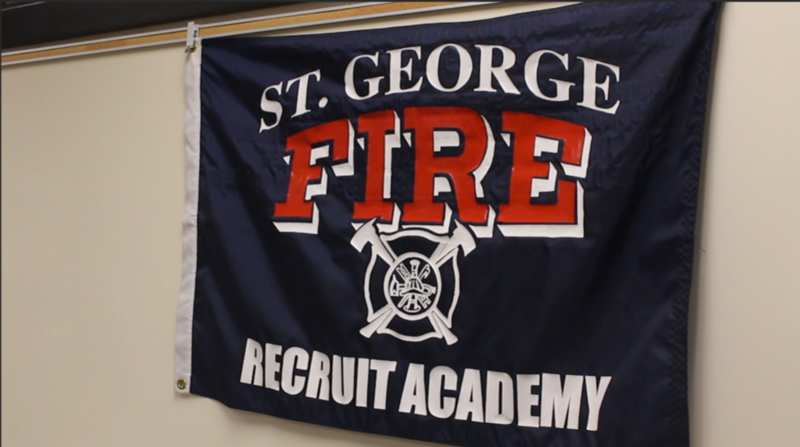 Koloa attended the St. George Fire Department’s 2016 recruit academy after a friend got him interested in applying. He would be among those who were accepted and ultimately passed the academy. “It was awesome,” Koloa said, adding that the training was intense and that those who went through it with him have all became like family as they bonded through the experience. The job is physically and mentally challenging, but he loves serving his community, Koloa said. “That’s where it’s at,” he said. 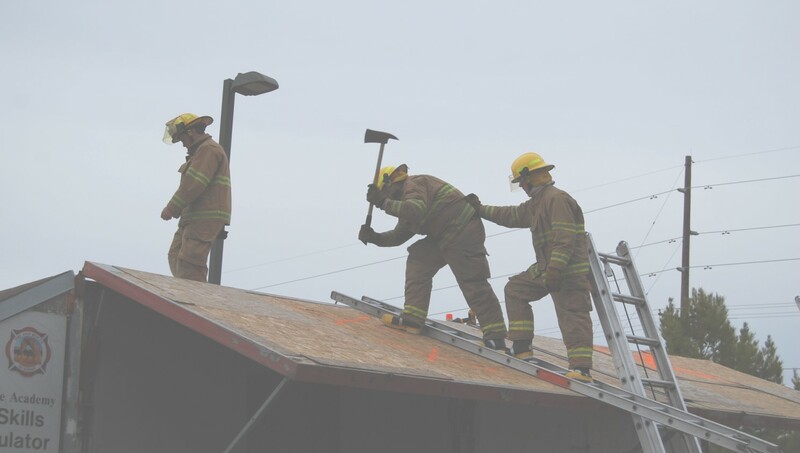 The Fire Department holds a recruit academy once a year to every two years in order to maintain reserve staff numbers, St. George Fire Battalion Chief Darren Imlay said. 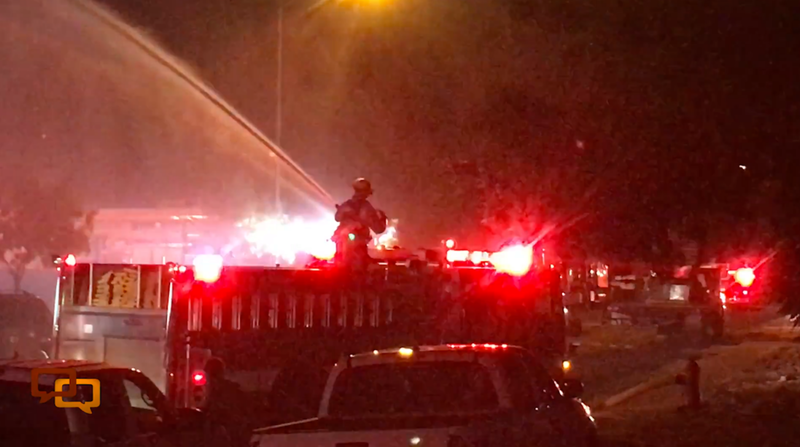 Over time some of the reserve firefighters get hired on as part-time or full-time staff or move on to something else and need to be replaced, Imlay said. The continuing growth of the city necessitates continual recruitment in order to meet expanding needs. There are about 30 or so part and full-time staff and over 60 reserve volunteers in the Fire Department spread across eight fire stations, with a ninth slated for the Little Valley area. There is no cut-off age for those who want to apply to become a firefighter, Imlay said. As long as someone can pass the physical agility test and make it through the recruit academy, they’re in. “Being as old as I am now, I wish I would have done it earlier,” Koloa said. He was 39 when he went through the academy. 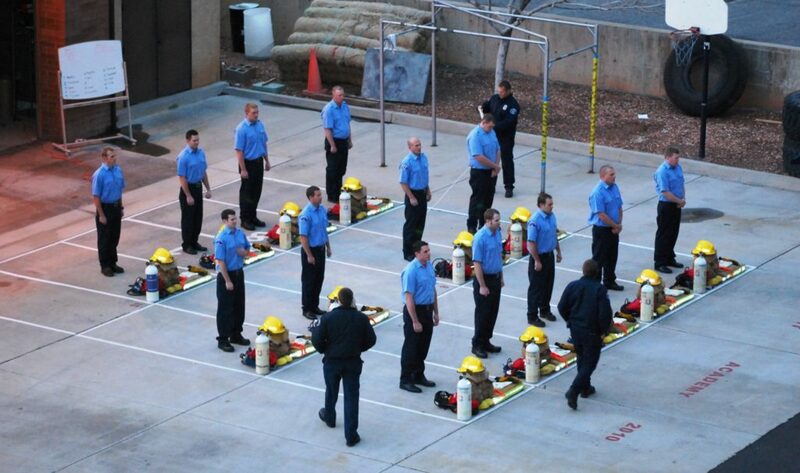 The recruit academy, which the Fire Department’s administration is hoping to start between the beginning and middle of March, generally lasts between three to four months with classes on Tuesday and Thursday from 6-10 p.m. There will also be training every other Saturday from 8 a.m. to 5 p.m., Imlay said. The academy is a mix of class work with hands-on training and some physical training. There are also benchmarks along the way that the reserve candidates must meet in order to graduate. Of those who originally apply for the recruit academy, around 20 percent don’t make it to the end, Imlay said. For those who do make it, they became state-certified firefighters and join the Fire Department’s volunteer ranks. They and their families also receive insurance through the position, Imlay said. 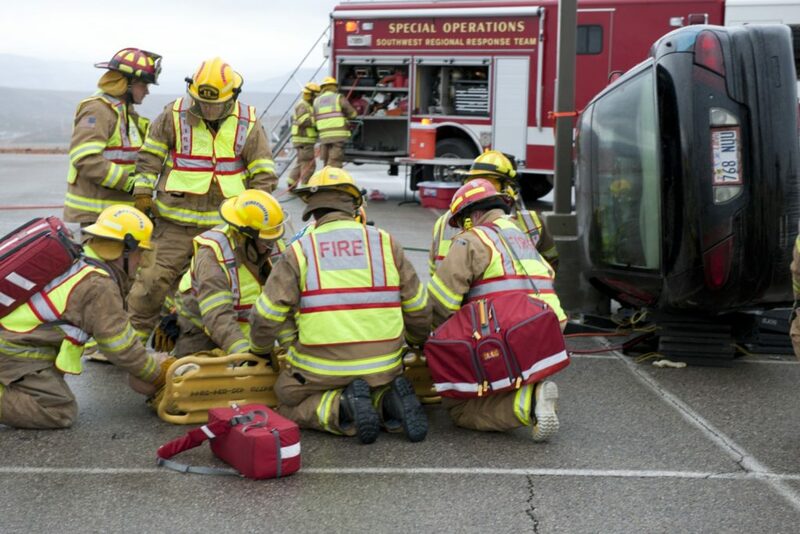 They go on to participate in the estimated 6,000 calls the Fire Department responds to each year, and those calls can be anything from vehicle crashes and medical emergencies to rescue operations and, yes, fires. “You come here everyday doing something different,” firefighter Justin Ray said. Ray went through the 2015 recruit academy and has since become a member of the full-time staff. “It’s a great career path to get into,” Ray said. He was able to join full-time staff after passing a test and oral interview with the Fire Department’s chief staff. Both Koloa and Ray said they are happy to be able to serve the community while doing a job they’ve come to love. “It feels amazing to go out there and help others in the community,” Koloa said. 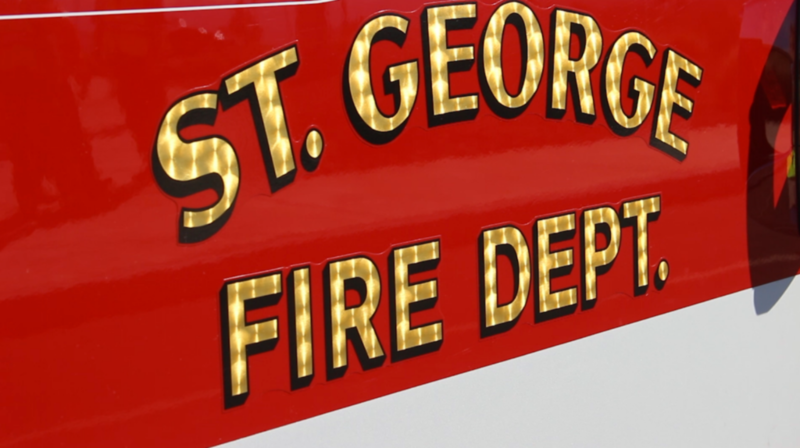 Those interested in applying for the St. George Fire Department’s recruit academy can apply online or in person as the St. George City Offices at 175 E. 200 North.